Motown Takes Britain: In Pictures! 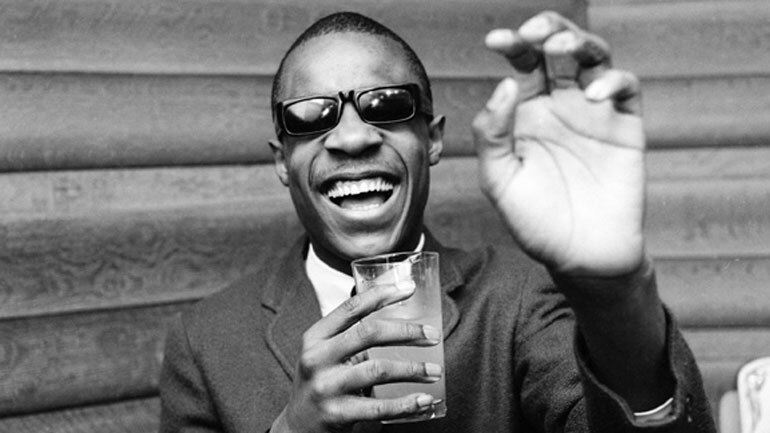 10 gorgeous highlights from new Proud Galleries exhibit show Stevie Wonder & co primed to reverse the British Invasion. Motown’s impact on the UK would resonate loud and long, reflected in its influence on homegrown acts including The Beatles and The Who. Classic Motown: The Invasion Begins! runs from May 14 to July 13 at Proud Camden. Entry is free, Monday to Sunday, 11am-5pm.